The Ministry of Health and Prevention (MOHAP) has withdrawn a medical device and one batch of pharmaceutical products. 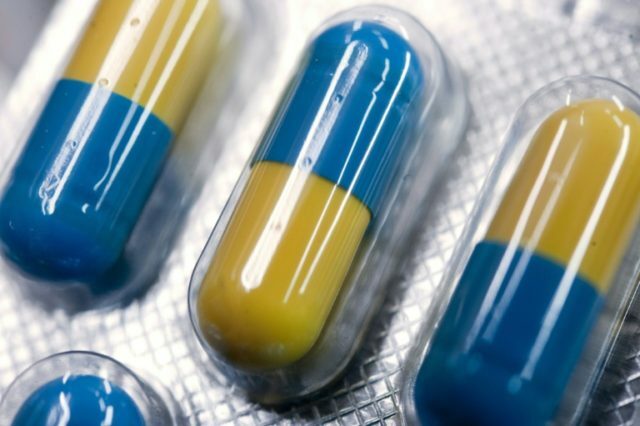 The Ministry issued a circular to directors of medical districts, governments, and private hospitals, doctors, pharmacists and assistant pharmacists to withdraw the sale and use of one batch of a medical device and one batch of a pharmaceutical product in accordance with the Ministerial decree No (366) 2010 concerning the announcement of withdrawal, suspension, or prevention of distribution of pharmaceutical and medical products. An analysis performed by the Quality Control and Research Department at the Ministry found that the product which is used in the treatment of bacterial infections and expiring on June 2018, contains visible particles in the injection. The Assistant Undersecretary urged the public to report any side effects by filling up the Adverse Drug Reaction (ADR) form available at http://www.cpd-pharma.ae.